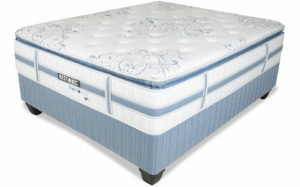 Doctors recommend that we get 7-8 hours quality sleep per night. 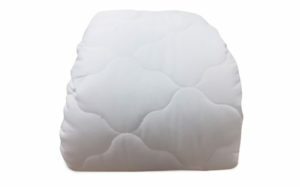 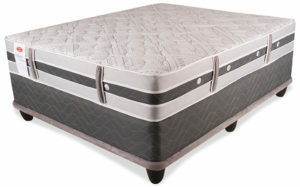 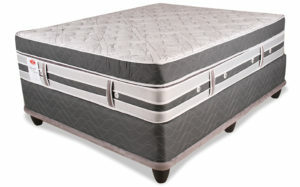 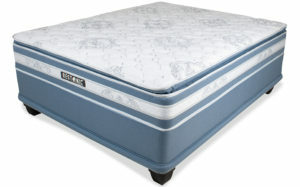 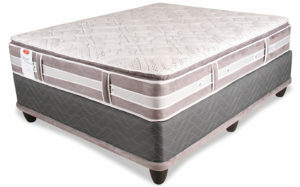 This makes the comfort, support and quality of your mattress a very important decision. 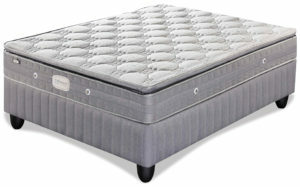 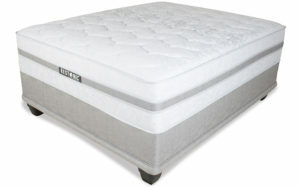 UFO (United Furniture Outlets) has selected a range of mattress sets that ensures we have a mattress for everyone.